In Which Travis Steals a Bed and Sleeps with a Bear. 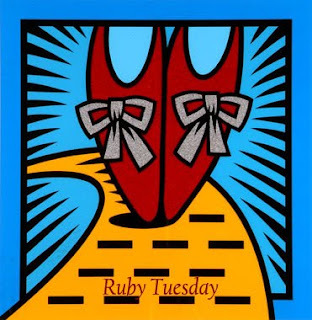 Swing by and visit Mary the Teach to see more Ruby Tuesday! Poor Penny. But Travis looks so comfy!